Eczema Relief by Nujuvena is a soothing lotion that harnesses the power of nature’s ingredients to address the underlying causes of eczema induced irritation. 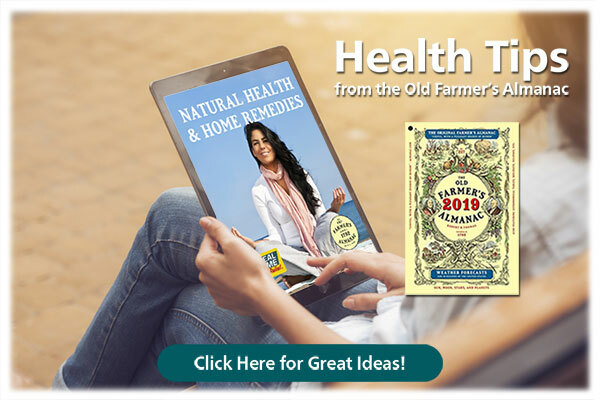 This soothing lotion is free of steroids and other harsh chemicals including: parabens, SLS, and dye, and it is infused with 20 of nature’s ingredients, including arnica montana, aloe vera, lavender, and chamomile. Plus, this gentle but powerful formula also has something else that no other eczema product on the market is armed with: hemp oil. 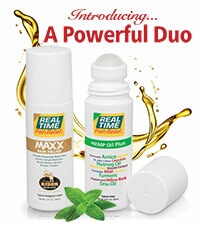 Eczema Relief is the first lotion of its kind to capture the antioxidant-rich moisture of hemp oil. Enjoy fast relief and less irritated skin with Eczema Relief from Nujuvena! 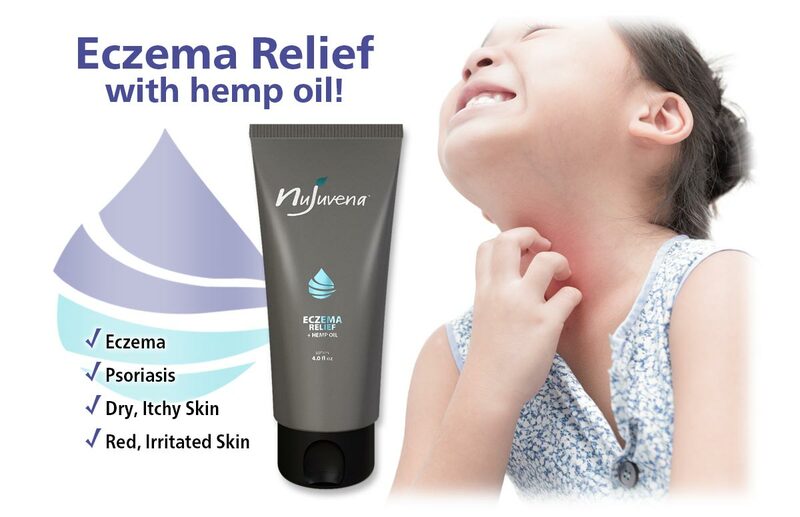 With Eczema Relief by Nujuvena you’ll never need to use steroid-laden creams again. Chemical filled lotions merely offer a short-term solution that promotes long-term irritation and skin dependence. In contrast, Eczema Relief by Nujuvena features the active homeopathic ingredient berberis aquifolium 1X**. Studies have shown that this nature’s ingredient can help address the underlying causes of eczema. Getting relief from eczema shouldn’t mean having to deal with sticky skin and stained clothes. Fortunately, the non-greasy, fast-absorbing formula of Eczema Relief by Nujuvena quickly goes to work on the skin, without any lingering residue within minutes. 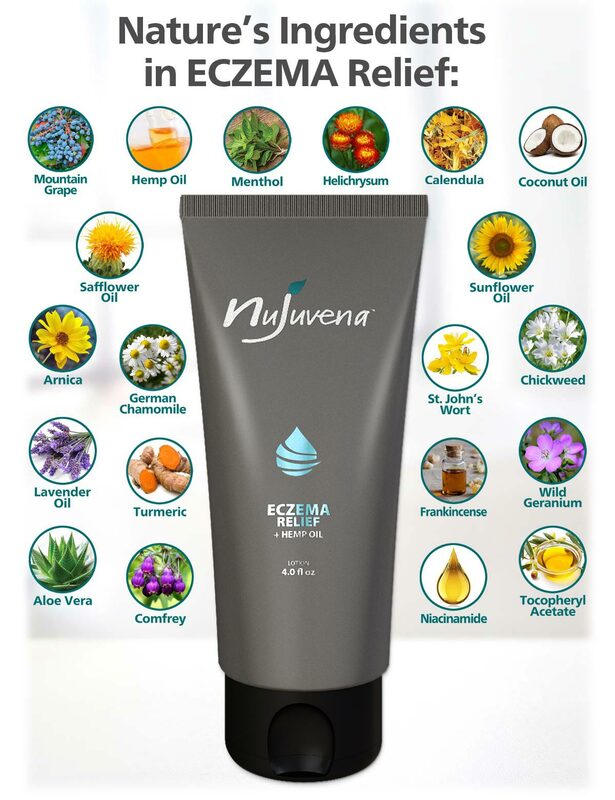 Eczema Relief by Nujuvena allows you to flood the skin with rich moisture throughout the day. Now you can fight eczema rather than suffer through the distraction of itching. Count on a good night of rest! Applying Eczema Relief by Nujuvena just before bedtime helps to soothe the itch and discomfort induced by eczema. 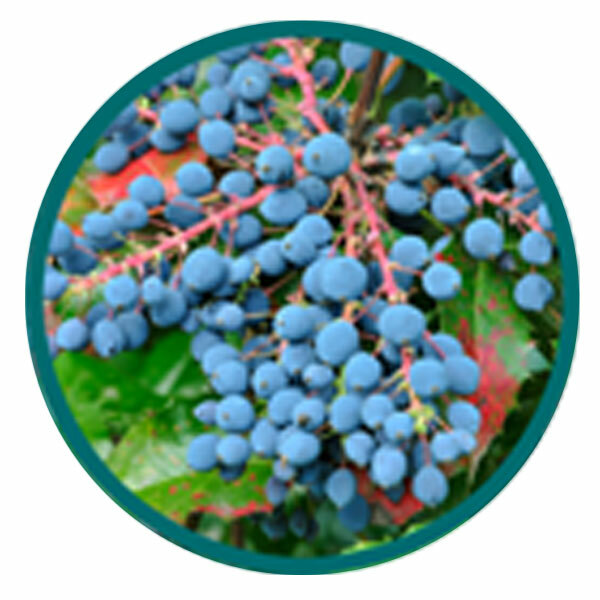 Eczema Relief by Nujuvena is formulated with mountain grape (also known as berberis aquifolium 1X**) to gently yet effectively relieve dry and itchy skin. "My daughter inherited eczema from her father. We have tried every lotion and treatment out there, but nothing has ever worked long term. Your Eczema Relief is different! My daughter's skin not only feels better, but it looks better. 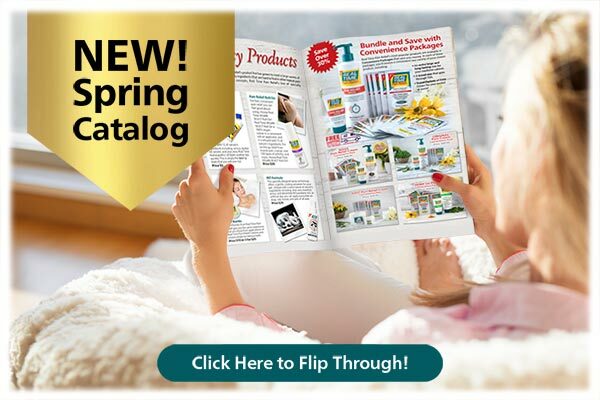 We will never try anything else again! Thank you so much!!!" 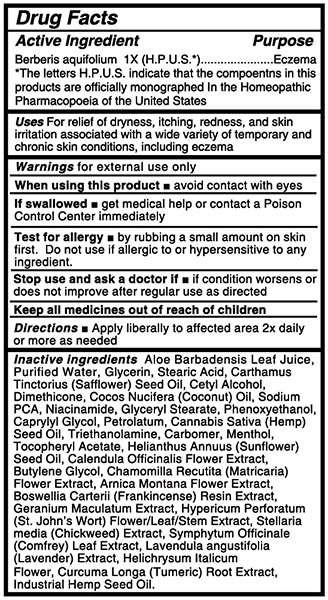 "I have suffered from dry itchy skin due to eczema my whole life. I was happy to try your new cream for eczema, but I had my doubts. Having used it now for 2 weeks, I have to say that it is the best eczema product I've ever tried. 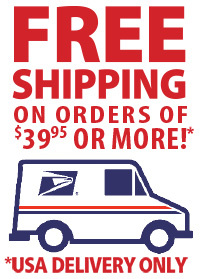 I will be ordering more!" 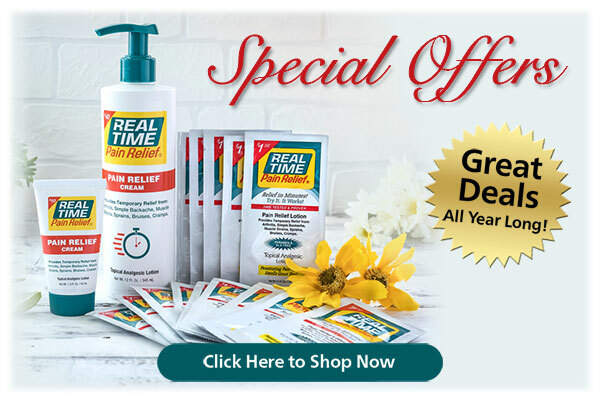 For a limited time, you’ll get $5 off of your Eczema Relief by Nujuvena purchase when you use the coupon code below! NEW! 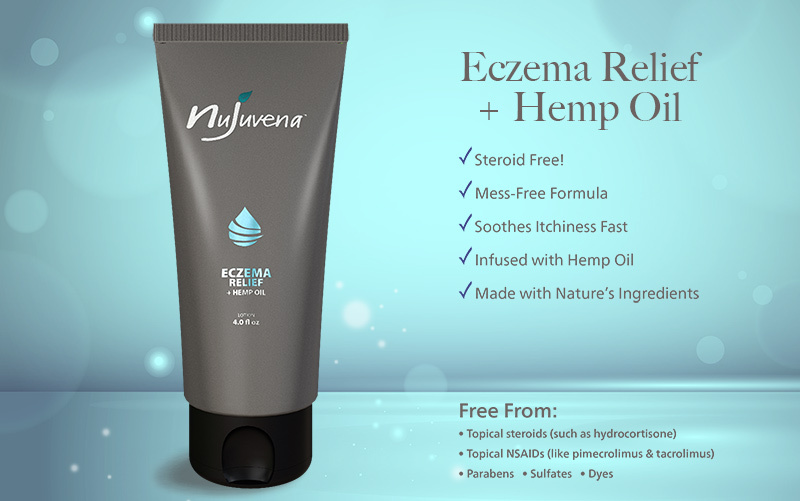 Eczema Relief by Nujuvena is a new, soothing lotion that harnesses the power of nature’s ingredients to address the underlying causes of eczema induced irritation. This soothing lotion is free of steroids and other harsh chemicals, like: parabens, SLS, and dye. 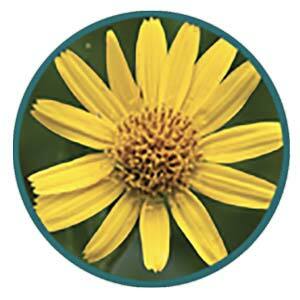 And, it’s infused with 20 of nature’s ingredients, including arnica montana, aloe vera, lavender, and chamomile. 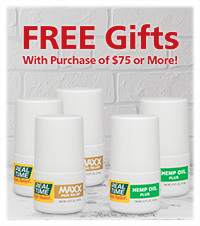 Plus, this gentle but powerful formula has something else that no other eczema product on the market is armed with- hemp oil. 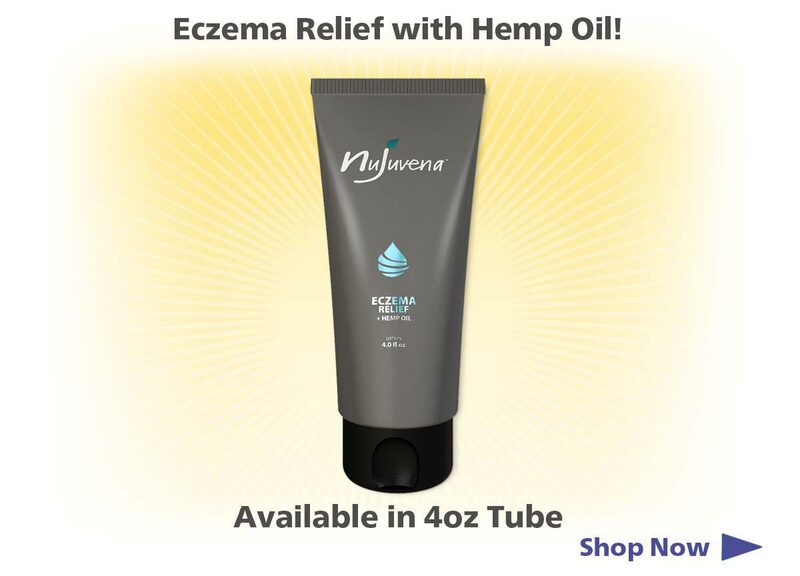 Eczema Relief is the first lotion of its kind to capture the antioxidant-rich moisture of hemp oil! What does Eczema Relief by Nujuvena effectively treat? What are the Features of Eczema Relief by Nujuvena? Manufactured and packaged in the heartland of the U.S.
What are the Benefits of Eczema Relief by Nujuvena? Relax with Steroid-Free Relief: With Eczema Relief by Nujuvena you’ll never need to use steroid-laden creams again. Chemical filled lotions merely offer a short-term solution that promotes long-term irritation and skin dependence. In contrast, Eczema Relief by Nujuvena features the homeopathic active ingredient berberis aquifolium 1X**. 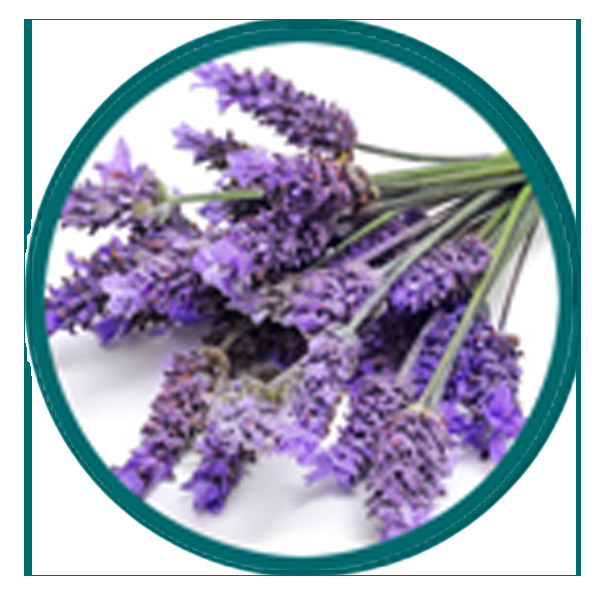 Studies have shown that this nature’s ingredient can help address conditions of eczema. Avoid Unwanted Mess: Getting relief from eczema shouldn’t mean having to deal with sticky skin and stained clothes. Fortunately, the non-greasy, fast-absorbing formula of Eczema Relief by Nujuvena quickly goes to work on the skin, without any lingering residue. Enjoy the Day: Eczema Relief by Nujuvena allows you to flood the skin with rich moisture throughout the day. Now you can fight eczema rather than suffer through the distraction of itching. Sleep Well: Count on a good night of rest! Applying Eczema Relief by Nujuvena just before bedtime helps to soothe the itch and discomfort induced by eczema. 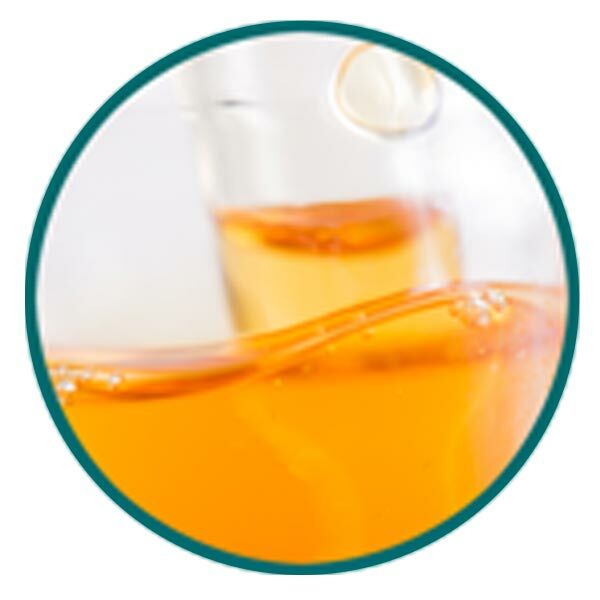 What Nature’s Ingredients are in Eczema Relief by Nujuvena? 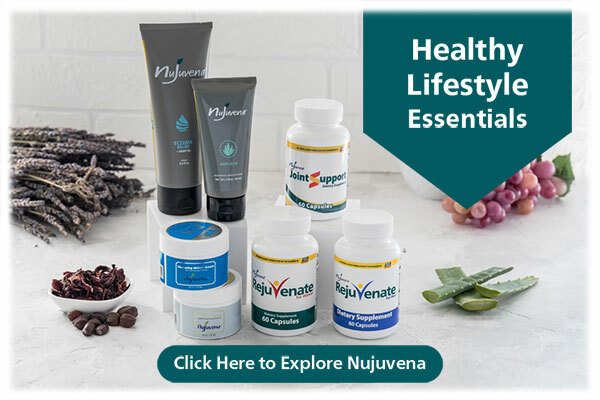 How do I use Eczema Relief by Nujuvena? Apply liberally to the affected area. Wait one minute and apply a 2nd layer. What size is Eczema Relief available in? They say it is hell to get old, well I don’t think so. 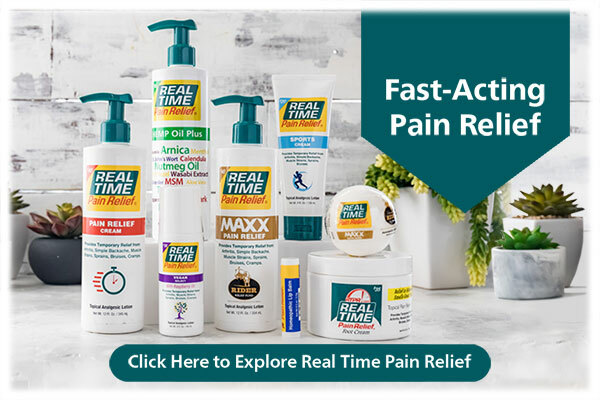 Real Time Pain Relief is absolutely the most amazing product on the market and hardly anybody knows about it. I simply can’t get over this product. I have arthritis in my hips, shoulder, and back and I am in constant pain all the time. I purchased Real Time Pain Relief in Pigeon Forge TN. and it brought instant relief and lasted for several hours. Going to keep it on hand and never run out. I've been using RTPR, the standard and the Maxx version, for a few years and it always delivers me from intense pain. If my pain level is a high, like 8 or 10, it reduces it to about 3 or less! The arthritis in my back was so bad I was in constant pain. 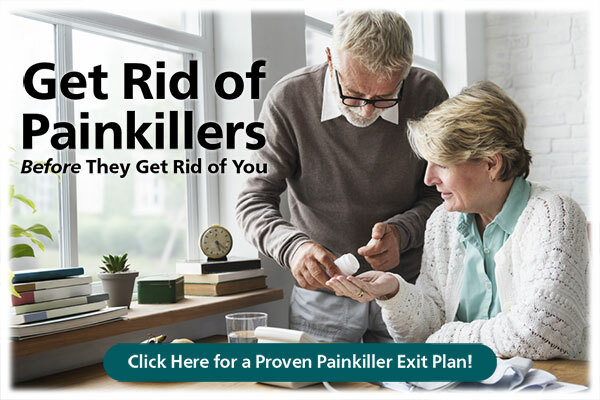 I found that when I used RTPR that my back stopped hurting and my hips started hurting (pain that I never knew I had) so I used RTPR there as well.